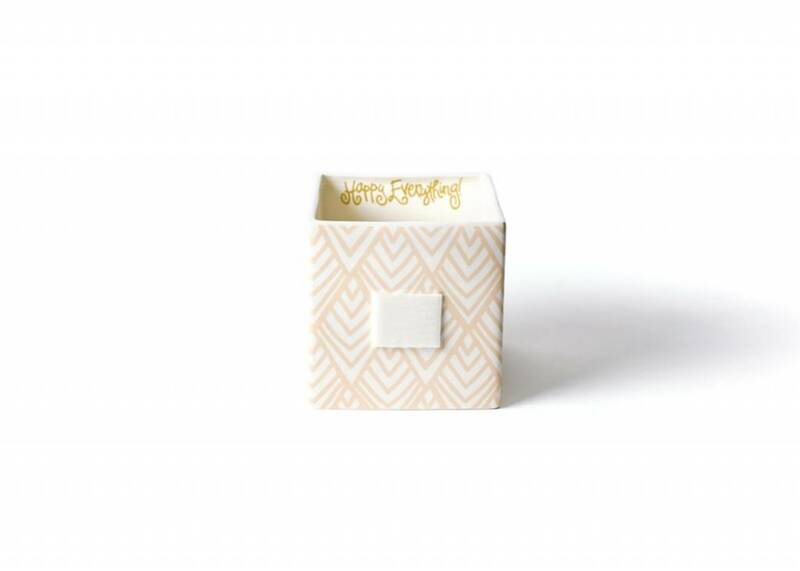 One of our most versatile pieces, the Layered Diamond Medium Mini Nesting Cube is a necessity for any home or office! 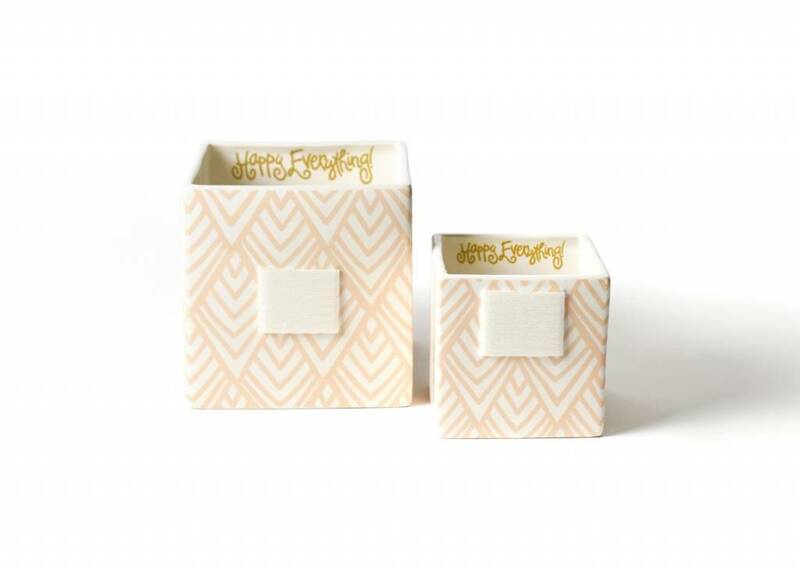 Ideal as a decorative planter or a functional catch-all, its unique pattern and shape lend sophistication to any room. 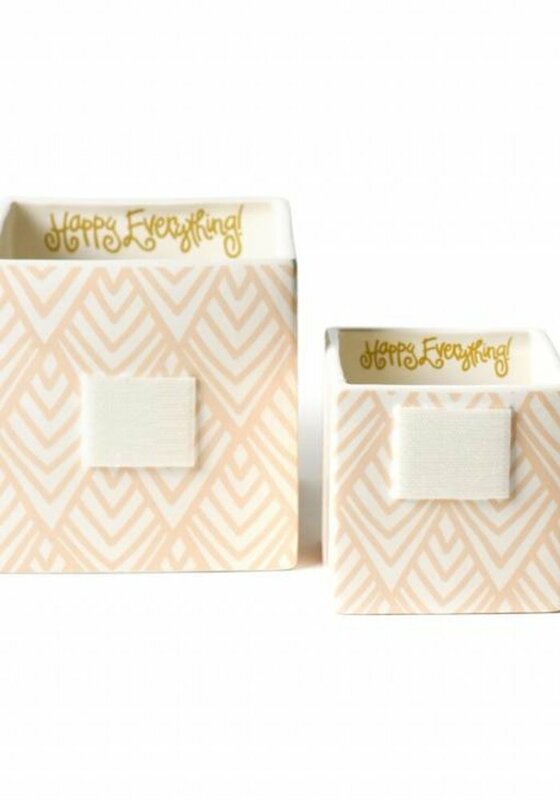 Each Happy Everything!™ piece is designed with style and funcitonality in mind by our in-house design team in Tallahassee, Florida. 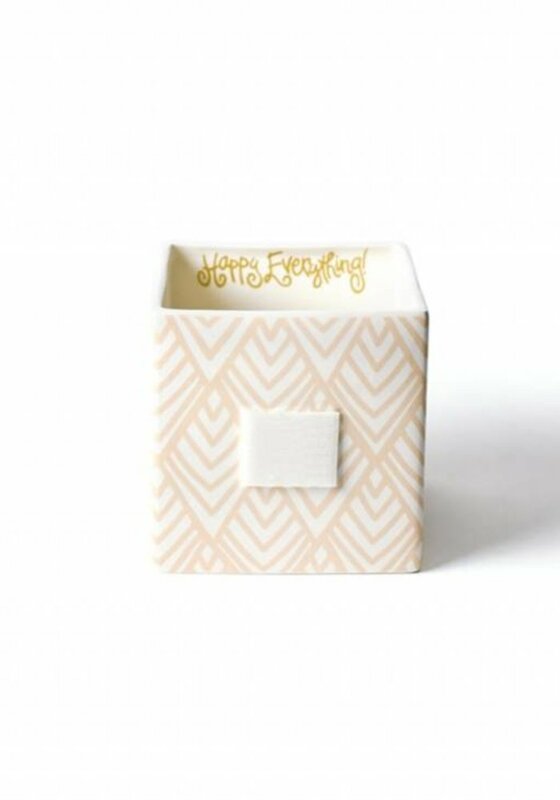 Whether you’re celebrating a special occasion or simply looking to style your space, the Happy Everything!™ Collection makes it easy to find small moments of happiness in each and every day.